At installation of the conditioner, it is necessary to leave not less than 10 centimeters between the conditioner and a ceiling. Inside the ceiling, the installation of the indoor unit is prohibited. This distance is necessary for free air circulation. The air conditioner takes air from the room and does this just through the top of the housing. It is not necessary to install the air conditioner above the cupboard, or other large-sized furniture, from the conditioner to furniture the distance should be more than 70-100 centimeters. Also, it is not necessary to install air conditioning for furniture. In such cases, air will be distributed unevenly, air exchange will deteriorate, and the air conditioner sensor will incorrectly read the information about the temperature in the room and quickly become unusable. Is it possible to install the air conditioner by yourself? 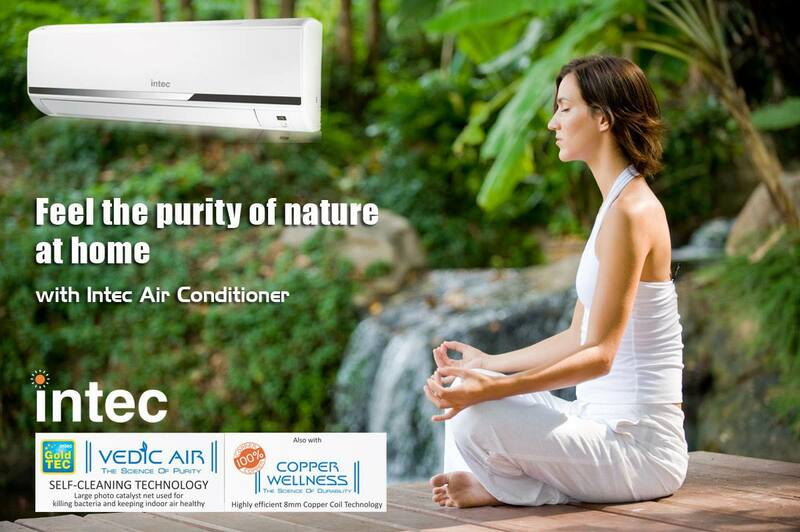 The installation of air conditioning is a job that must be done by qualified engineers from ac manufacturers in India; this work is not easy, takes about 3 hours, depending on the complexity of the work. The installation requires professional tools and accessories, as well as high-quality consumables and accessories. Do not forget that the air conditioner contains Freon, connecting the air conditioner is technically difficult work and at the same time dangerous. Previous Article OLED, LCD, LED TVs … What is That And How Do They Differ?